Polly Gilroy is an emerging contemporary artist, born in Christchurch 1996. Polly's art practice relies on stripping back materials and objects to explore their aesthetic potential. 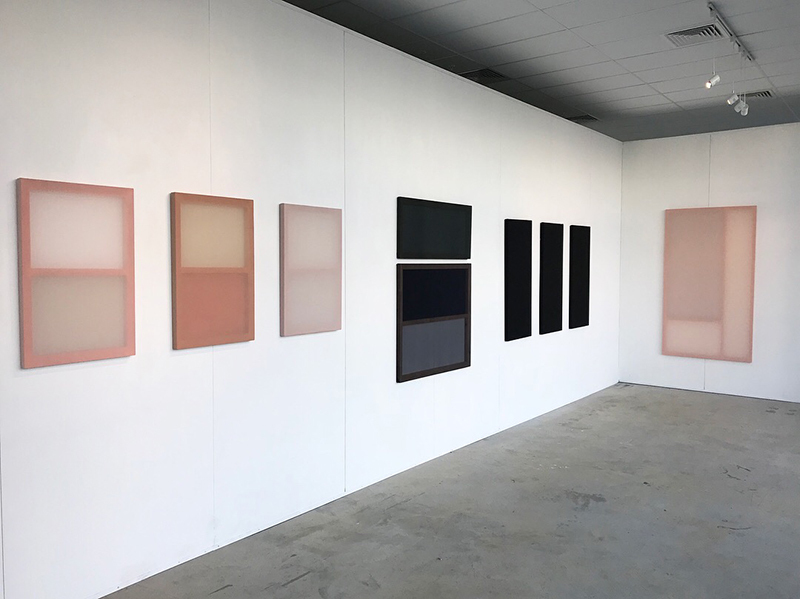 She use's gloomy, natural colours so that her works can merge with the cold space they inhabit with the intention of transporting the viewer towards an evocative atmosphere and seemingly, aseptic, emotionless light.